A reciprocity agreement is to be signed between the India Exhibition Industry Association and the South African Association for The Conference Industry at 2nd BRICS MICE Co-operation Forum Meeting in Hydrabad, India tomorrow (9 May). “India has a massive, competitive economy which points to the value and potential of business tourism created by synergistic events and the participation of the Indian business community in South African hosted MICE activities”, Binning said. 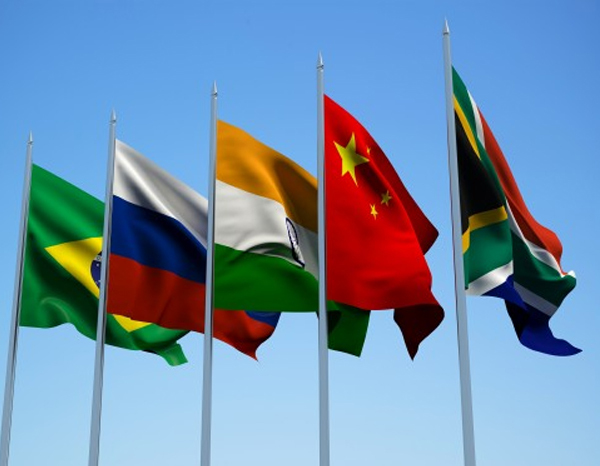 “As a result I will also be visiting Russia after the forum to meet BRICS, industry and SA Embassy representatives to explore cooperation between SA and Russia, Binning said. Inkanyezi Events, based in Port Elizabeth, with a national footprint, is one of South Africa’s foremost MICE sector companies. Established in 1998 it celebrates its 20th year of operations in 2018.